The main advantage of ultraviolet radiation is its disinfectant property, i.e. the ability to remove harmful microorganisms such as bacteria, viruses, fungi etc. 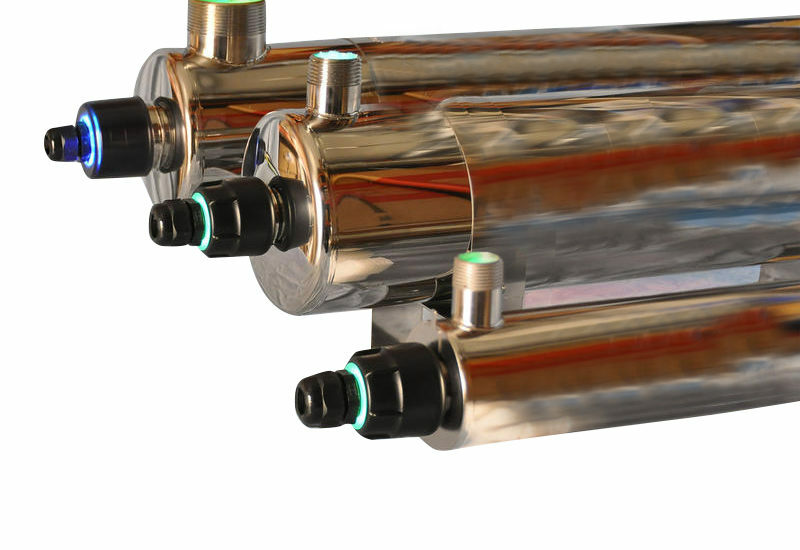 The following UV sterilisers ensure the effective disinfection of water by using UV rays.